Certainty is more important than ever to business leaders and entrepreneurs. 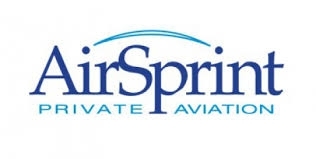 AirSprint, a private aviation company with offices in both the US and Canada, has restructured its fractional programs making it possible to offer clients more certainty, flexibility and value than traditional charter and management companies. The programs have been designed to allow clients to be in control of their capital and to receive the greatest possible experience from their investment in private aviation. 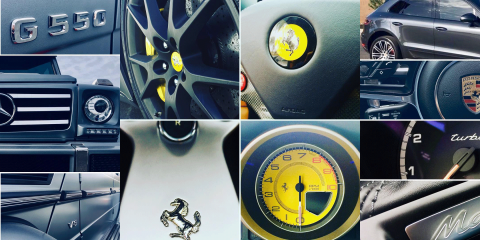 AirSprint’s flexible program offerings make the benefits of Fractional Ownership more attainable than ever. “We wanted to ensure that AirSprint’s product offerings remain responsive to the demands of the market and relevant in a very competitive environment”, says President, Chris Richer. 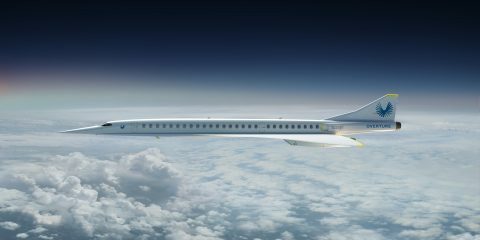 The company has taken a unique approach among fractional companies in North America by offering certainty to clients choosing private air travel. 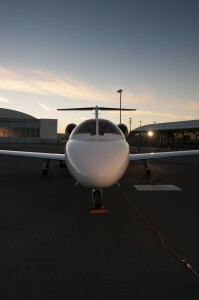 A common barrier to accessing the premium service and safety benefits associated with fractional private aviation is the capital depreciation risk that is usually taken on by clients. AirSprint now offers a guaranteed rate of depreciation on the value of its fractional interests, complimented by a zero capital entry option for those clients who wish to avoid capital costs. 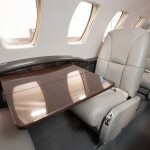 These options are available in the Cessna Citation CJ2+ jet. 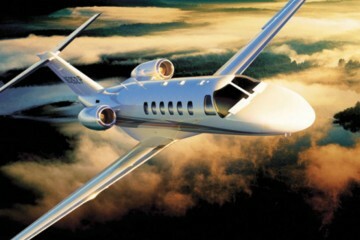 Clients are only invoiced at the time of their flight; based on occupied hours in the aircraft. They also restructured the Monthly Management Fee to an Annual Management Fee. 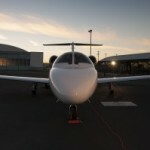 The big gain you will receive from AirSprint is the consistency and reliability of aircraft, access, cost and service. 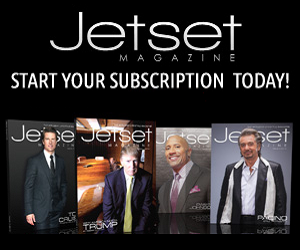 For complete program details please visit www.airsprint.com.